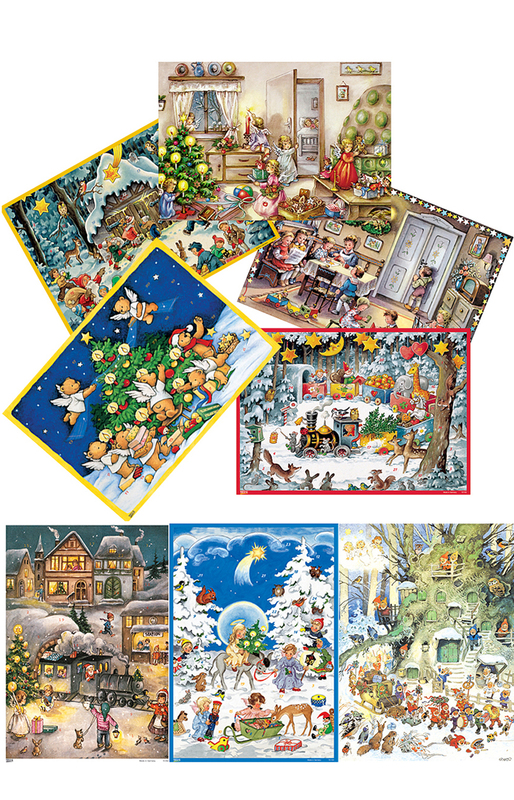 10000 - Advent Calendar - 11.5H x 8"W x .1"D"
10000 - Korsch Advents - Assorted set of 12 pieces - 11.5H x 8"W x .1"D"
Assorted Advents Calendars in an assortment of 12 pieces. Assortments vary. Made in Germany. No envelopes included with these advents.